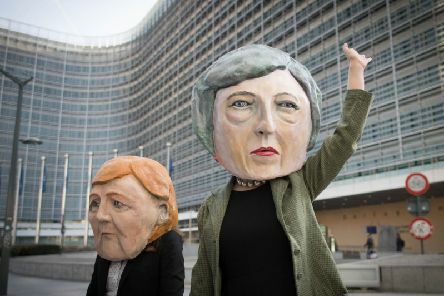 A petition calling for the Government to revoke Article 50 crashed the official petitions website as Theresa May appeals to EU leaders for a delay to Brexit. 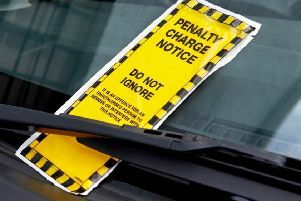 Drivers are being warned to get themselves clued up on motoring rules to avoid falling foul of the law. 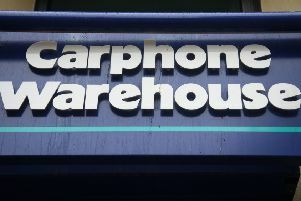 Nearly 100 Carphone Warehouse stores are to close this year as the retailer’s new boss pledges to “take action” to tackle challenges in the firm’s troubled mobile phone unit. 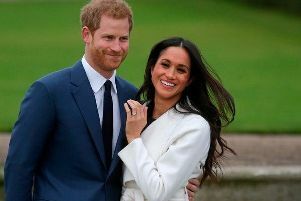 The Duchess of Cambridge has given birth to a son weighing 8lbs 7oz, Kensington Palace has announced. 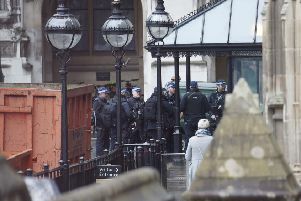 Police investigating a suspicious letter delivered to an office in the Houses of Parliament found it contained white powder which was ‘non-harmful’, the House of Commons said. 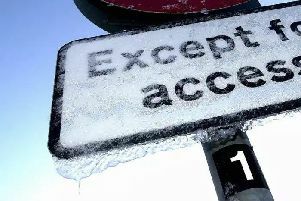 Icy conditions are expected across the region tonight and tomorrow morning after a weather warning was issued by the Met Office.